New research by scientists at the Animal Health Trust Centre for Equine Studies (AHT), in Newmarket, U.K., aims at producing a practical tool to help owners, riders, trainers, and veterinarians recognize signs of pain from a ridden horse’s facial expressions. Owners and trainers do not widely understand facial expressions of pain in ridden horses. This means a horse’s health and welfare can be threatened, because veterinary assistance is not sought sufficiently early, if at all. A recent video produced by AHT available online, provides individuals working with horses insight into how AHT researchers have developed and tested an ethogram, to ensure it could be applied by a broad range of people within the equine industry, and whether or not the ethogram is effective in not only helping differentiating a lame horse from a sound horse. 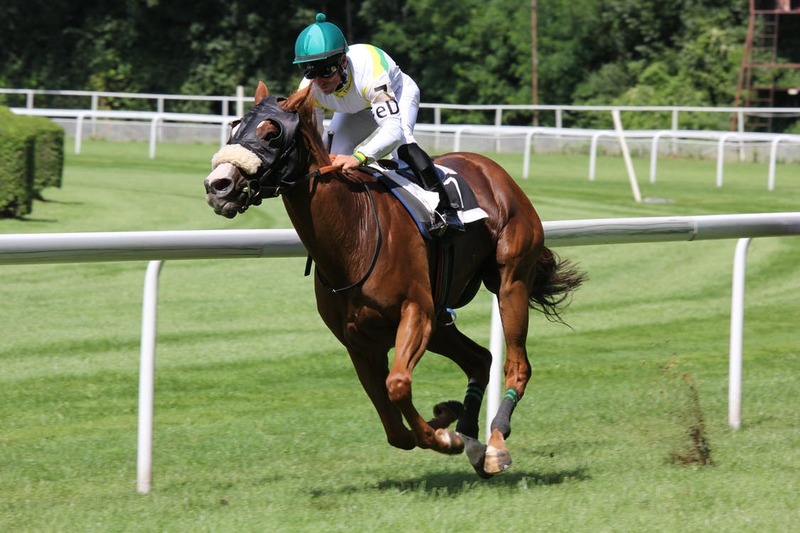 Anecdotal evidence appears to suggest that owners, riders, and trainers have a poor ability to recognise signs of pain seen when horses are ridden. As a result, problems are labeled as training-related, rider-related, behavioural, or considered “normal” for that horse because “that’s how he’s always been.” That could means pain-related problems can be disregarded, the horse continues in work, and the problem gets progressively worse. If pain goes unrecognised and is not referred to a lameness specialist at an early stage, problems may become too advanced to be resolved, or managed as well as they might have been if spotted sooner. The recognition of facial expression changes could potentially save horses from suffering and from chronic injuries by enabling owners and trainers to recognise pain sooner, and ensure the horses are provided with the veterinary care that they require. Developing a practical tool for recognizing facial expressions, similar to that of a body condition score chart, could dramatically improve the health and welfare of all horses. The ethogram is a catalogue of facial expressions including the ears, eyes, nose, muzzle, mouth, and head position. Each body part can display an expression which may be normal, or reflect pain, conflict behavior or distress. Research shows in its first stage of testing, the ethogram was successfully applied by a variety of people from different backgrounds, to a selection of photographs of horses’ heads while they were ridden. Using the ethogram these individuals could identify different expressions in each horse, such as ear position, eye changes, and muzzle tightness. The results were highly repeatable among the analysts proving that, with guidance from the ethogram, owners could potentially reliably recognize different expressions in their horse’s face. Interview with Dr Sue Dyson.